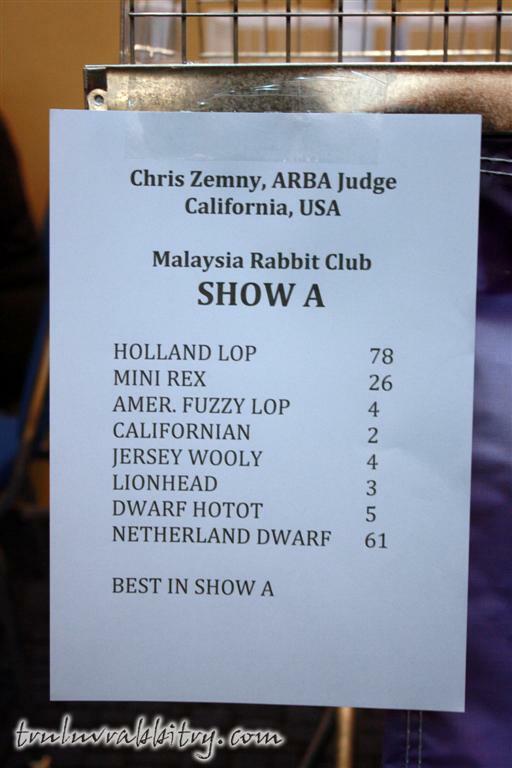 I remember vividly about 4 years ago when I started embarking in this hobby, a friend of mine asked me what is the point of keeping Show Rabbits when there is no Rabbit Shows in Malaysia. 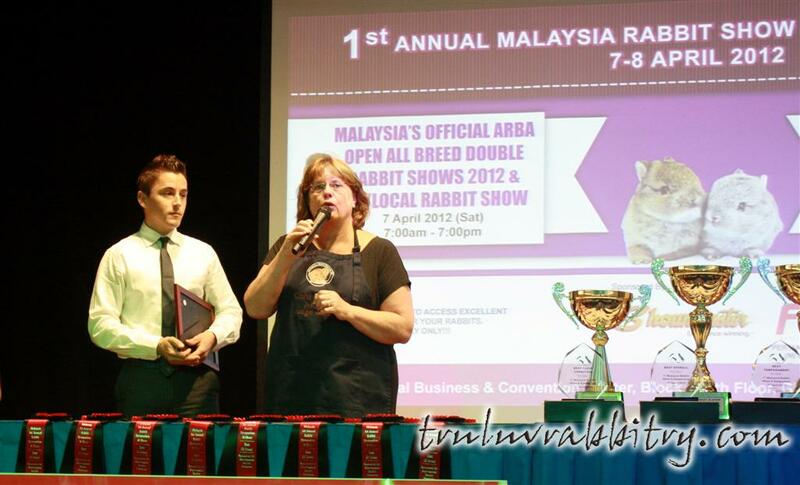 It was back then when I look forward to hearing news of how rabbit breeders in the USA fair in Rabbit Shows weekend after weekend and yearning to have the experience back home here in Malaysia. 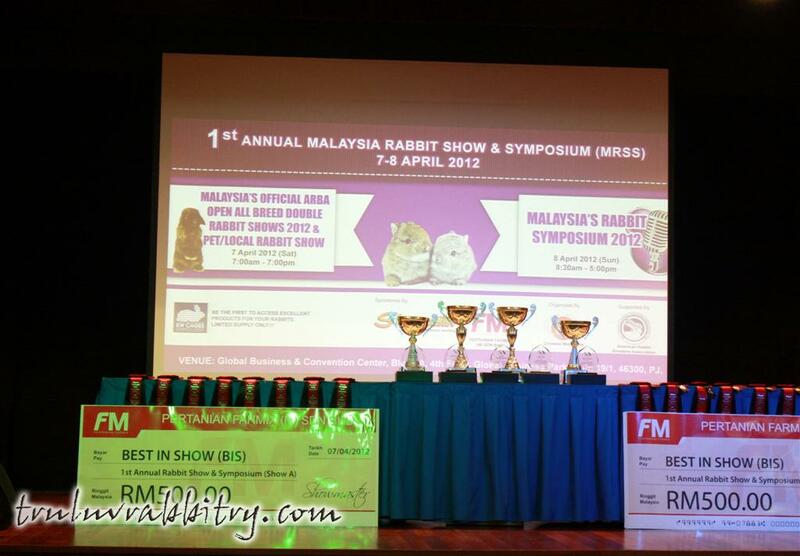 The naive me also dreamed not only that Malaysia have rabbits shows but also being able to produce competitive rabbits of my own. A Tru-Luv rabbit that places well in shows that is. Today, that little dream has become a reality and the best part is, I get to enjoy every bit of the Rabbit Show as an exhibitor. 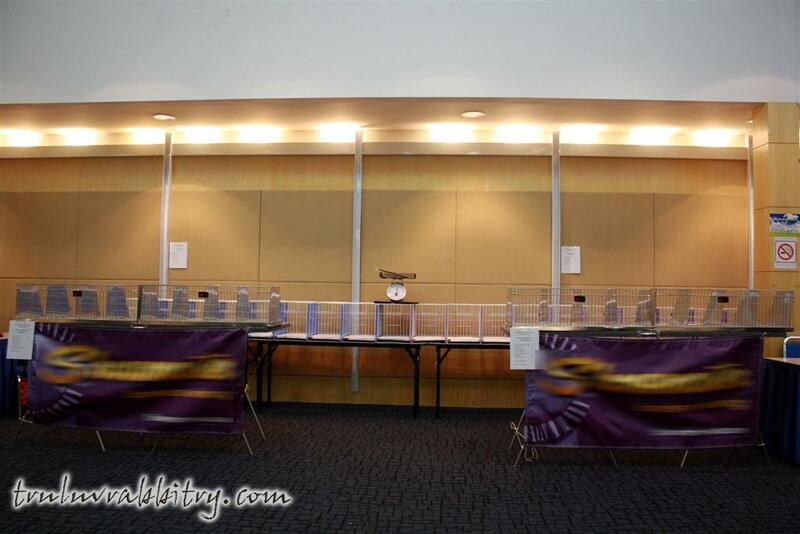 With a busy schedule, I cannot imagine myself putting up such an event and it is definitely an enjoyable day hanging out with fellow breeders and friends. God really works in His own mysterious ways to answer prayers and the silent desire of the heart I must say. 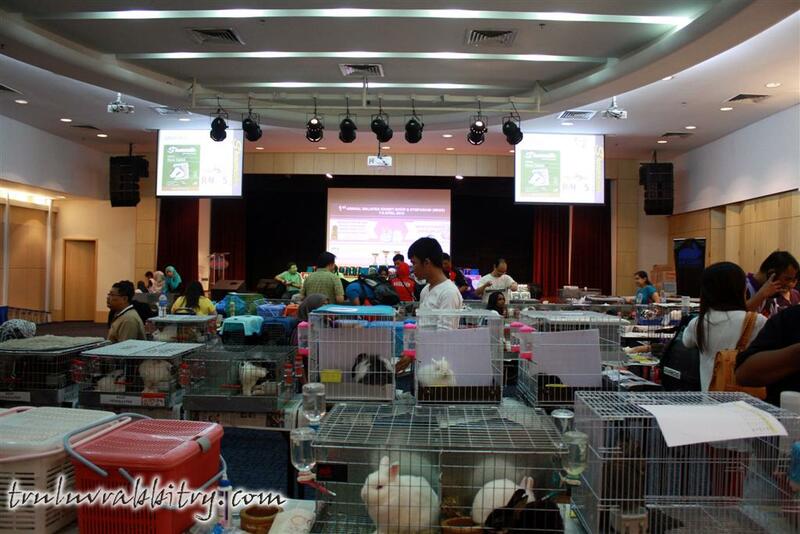 Kudos to the Malaysia Rabbit Club for again putting up a spectacular show held in a very comfortable venue for both rabbits and owners. 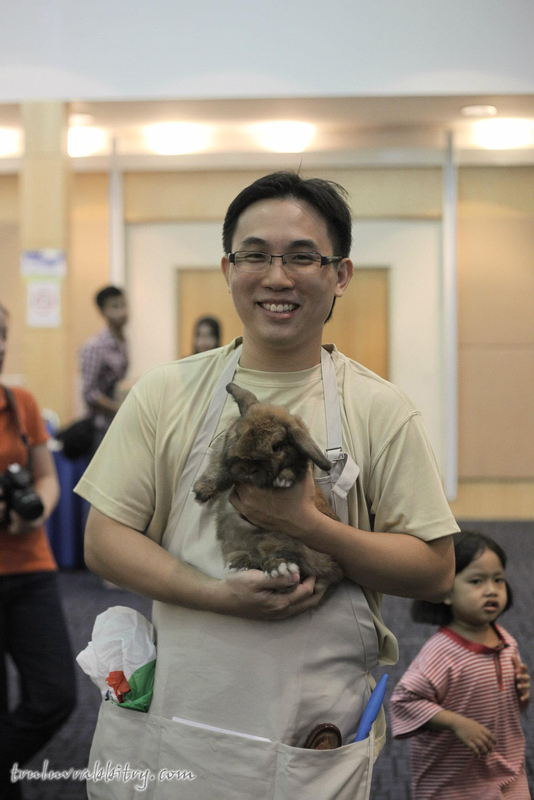 The venue was setup exclusively for the rabbit show and even children were enjoying themselves while their parents paid full attention to the rabbit show. 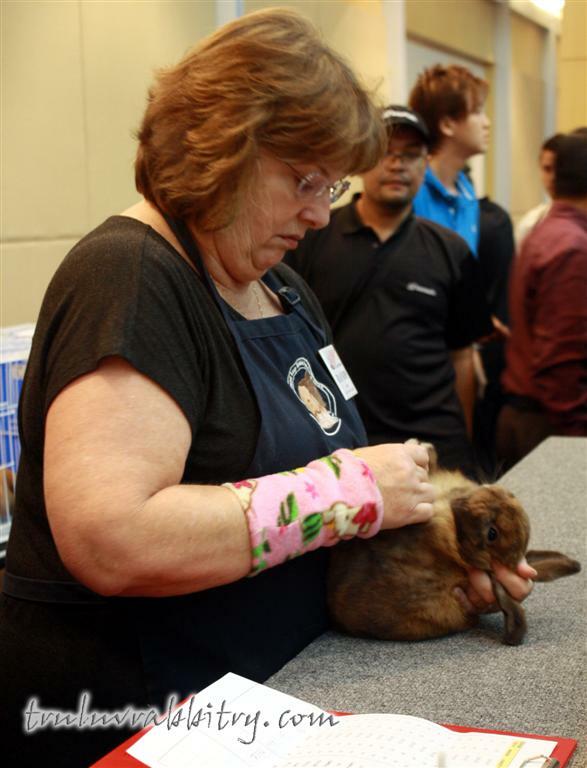 Because it was a conducive environment, exhibitors were able to hear the judges clearly when they explain while judging the rabbits. 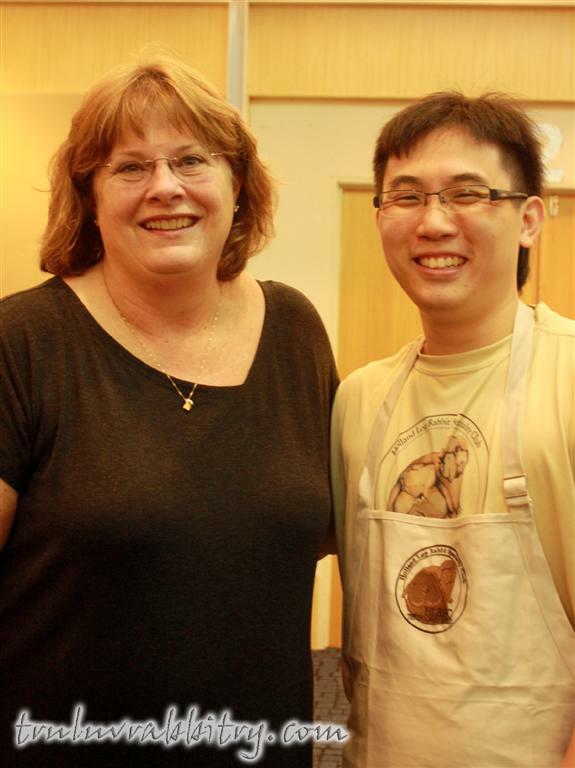 I learned quite a few things throughout the judging. 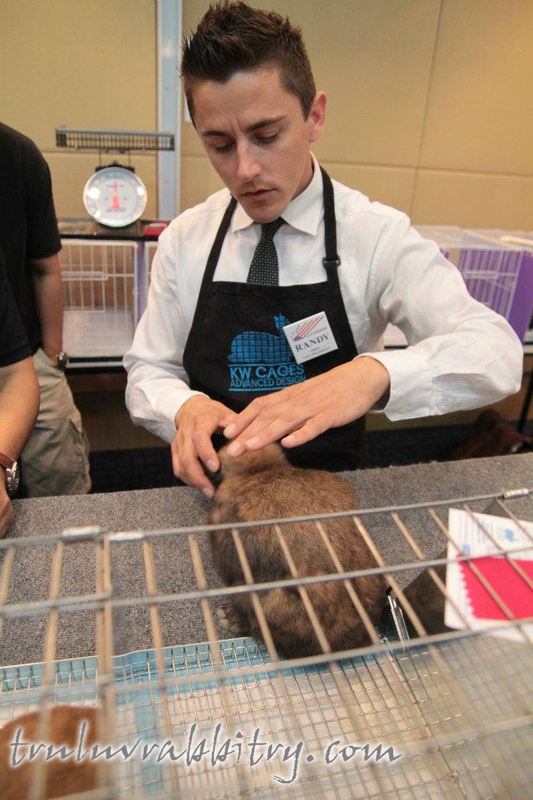 Just like last year, I attended the show with an open mind wanting to know how well my rabbits will do in the show. It is good to remind oneself that we are all the receiving end of the judges’ opinions. Their opinions will only help us in moving forward with our herd. At the same time, I am also aware that judges’ opinions may differ from one to the other. Nonetheless there are always good points to take away from each show. 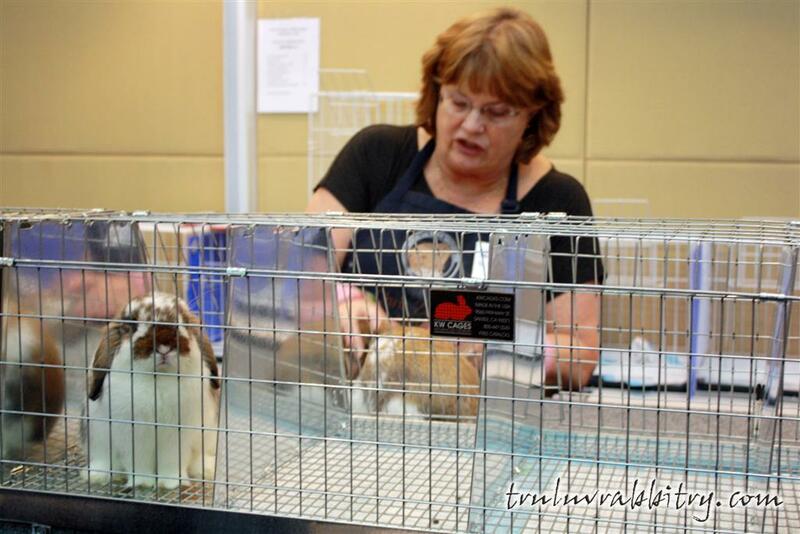 At some point during the show, I got a little disillusioned because of all the input and immense knowledge I received listening and looking at how the judges evaluate the rabbits. 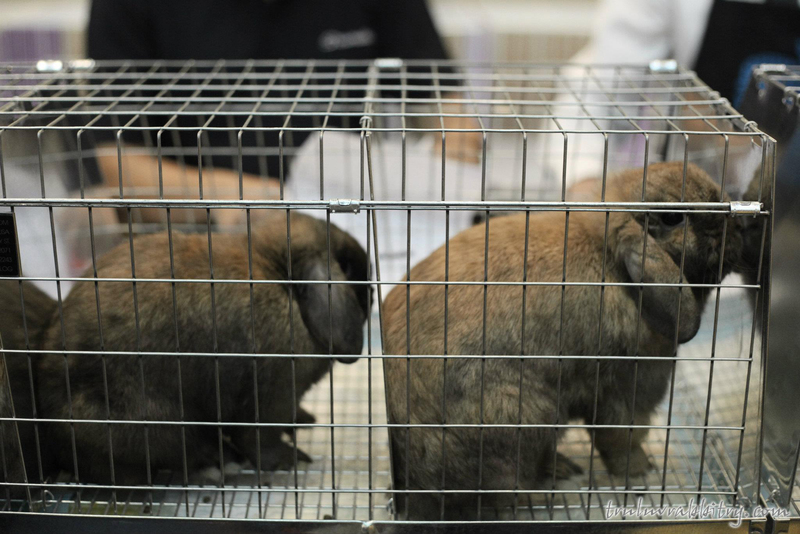 Seeing so many beautiful rabbits that win over mine can be quite a daunting experience and the thought of revamping my entire herd did cross my mind. Then I took a step backwards and thought to myself. If I would to follow the different judges’ opinion, I might as well be revamping my herd every time a new judge comes to town. It was at that moment, something happened and affirmed that this hobby is not about getting new stocks just for the win. 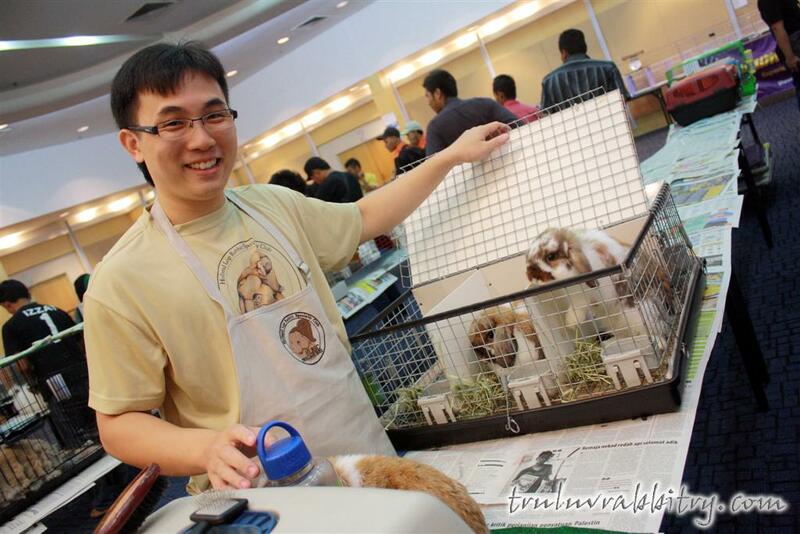 The hobby is made to be prolonged when we work towards breeding our own show worthy animals. 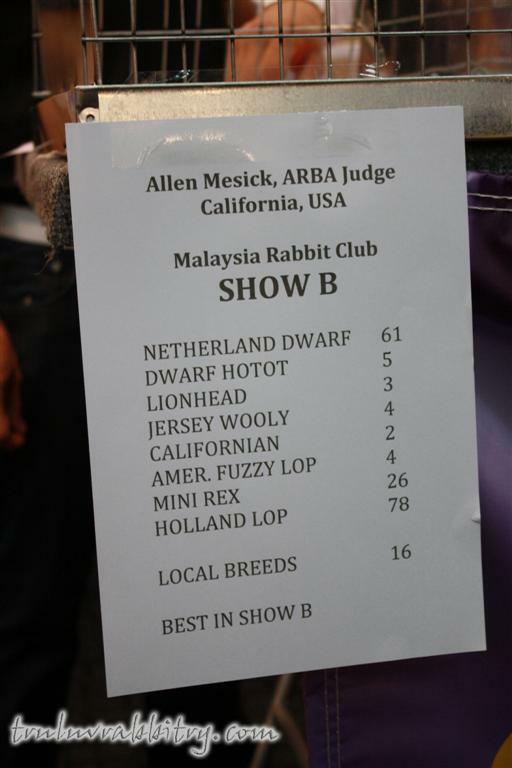 I remembered Chris Zemny’s words pretty clearly when she said that the Juniors are the ones she is excited about because competitive juniors that are bred locally shows how well the breed is doing here in Malaysia (or something along those lines). She then goes on to pick Tru-Luv’s Murdoch, my 2nd generation home grown Broken Junior Buck as the #1 for the BJB class in SHOW A. Allen Mesick also gave Murdoch the same placing in SHOW B. The win is not mine alone. I only have my rabbit friends in the USA to thank for it. 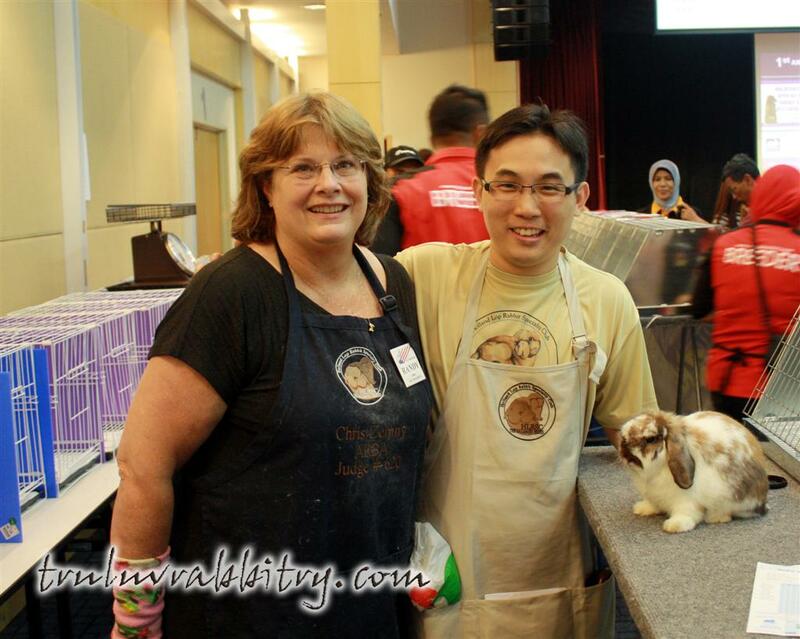 I am grateful to those who have sent me very good foundation stocks and have entrusted me to work with their rabbits. I am very grateful for all of their mentoring and encouragements. Sometimes it is amazing how rabbit friends place their warm embrace around me when I face both bunny issues and life’s struggles alike. We have grown out of the “just rabbit friends” into a big family. Not forgetting the few bunny family I have here. We share so much when we meet – talking and laughing our hearts out with the little events that happened throughout the show. We share the joys of winnings and pick each other up whenever the results were undesirable. 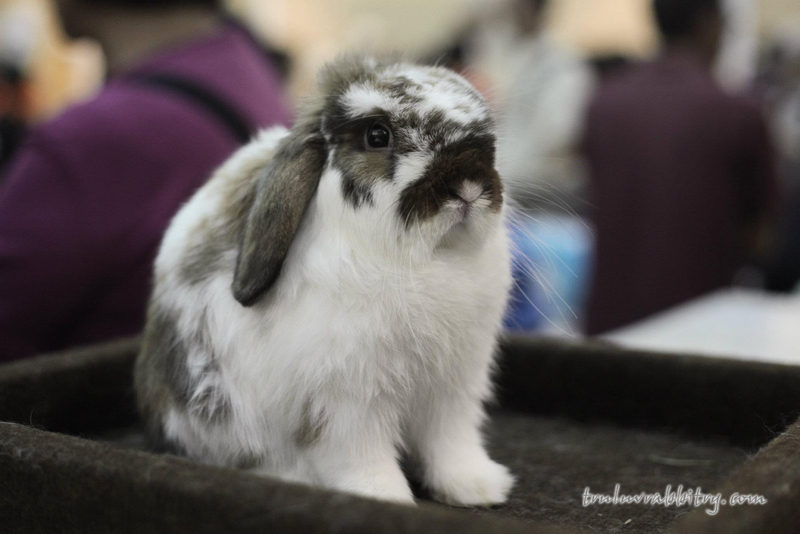 The good thing that I see throughout today is that parents in the hobby is now exposing the next generation (their children) at the rabbit show. I would love to see the younger generation picking up this hobby. 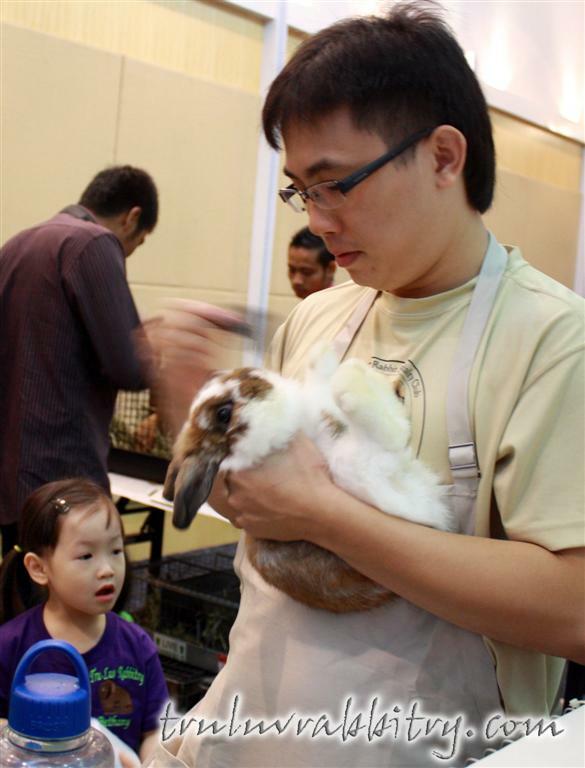 My wife told me that she rather see young people spending their time at rabbit shows than to wander around shopping malls aimlessly. I couldn’t agree more and that should be our aim moving forward. Tru-Luv's Murdoch is a product of Fellowship, Friendship & Fun! Last but not least, congratulations to all winners!